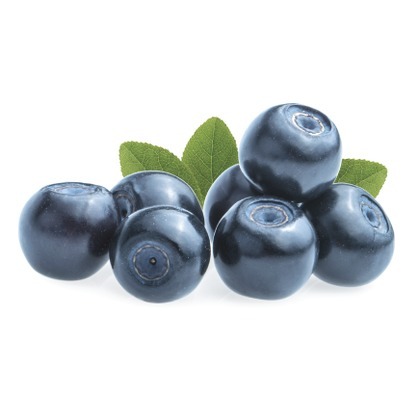 Blueberry, juicy and delicious is the Atmoslab Bilberry flavor. Undersour with a slightly tart taste, just like the original fruit. Bilberry flavor is available in 10ml pharmaceutical glass bottle with inner dropper and tamper-evident cap.